The intervention links growth during this 1000-day window to chronic and mental illness, human capital, food security, and ecosystem sustainability, positing early life nutrition as the key to meeting the United Nations’ sustainable development goals. The intervention draws numerous disciplines and geographic regions together in a holistic pursuit of a sustainable and healthy collective future. It then unfolds in different settings in diverse and localized ways. The research team will work with first 1000 days experts as well as study deployment sites in the Netherlands, Guatemala, and the Philippines. The innovative anthropological techniques of contrasting and co-laboring will allow us to both analyze the intervention and contribute to its further fine-tuning. Health experts currently recognize that there are social complexities within and differences between the sites involved, but tend to treat these as obstacles to overcome. The innovative force of our research is to consider the adaptive transformations of the intervention as a source of inspiration rather than a hindrance. Where experts currently prioritize the question of how to translate expert knowledge into interventions in the field, we will ask how lessons from the field might be translated back into expert knowledge and, where relevant, made available elsewhere. In the process we will enrich the anthropological repertoire, moving it beyond a choice between criticism or endorsement, turning living with/in difference into both a social ideal and a research style. This project aims to bring attention to the ways in which Guatemalan women practice small forms of resistance, resilience and agency in order to become “good” mothers who have “healthy” pregnancies, specifically through the utilization, adaptation, and accumulation of knowledge and care for both maternal health and maternal nutrition. By undertaking long-term ethnographic fieldwork, I aim to uncover the intricacies and complexities that surround Guatemalan women’s interactions with various political, economic and socio-cultural forces that surround them as they work towards managing their pregnancies in order to ensure they experience a healthy birth and give birth to healthy babies. Specifically, this project will aim to tease apart the intricacies that surround the ways in which Guatemalan women access maternal health and maternal nutrition programs following the aims of the First Thousand Days (FTD) initiative in Guatemala and Los Angeles USA, how this care reifies or upends their conceptions of becoming good mothers who receive “good” maternal care and make “good” nutritional choices, and how their interactions with these programs speak to their experiences with biopolitical health directives, state and interpersonal violence, reproductive justice, biological citizenship, gender inequality and gender expectations as marginalized transnational citizens. 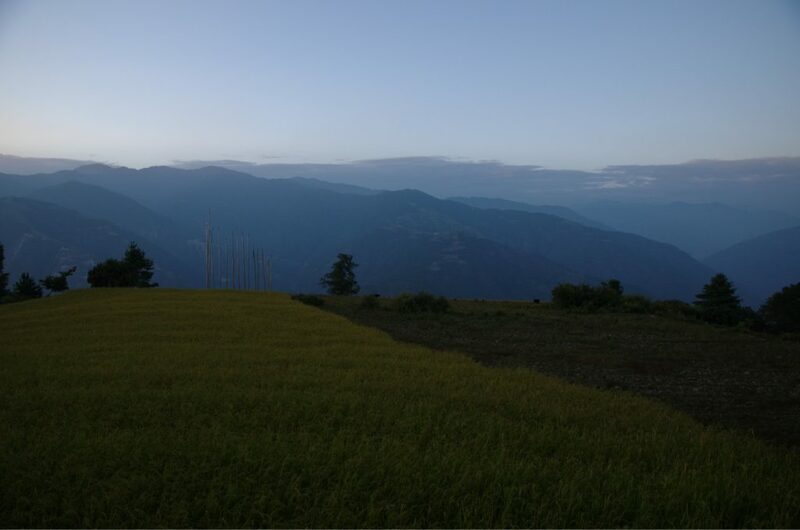 In this project, I hope to explore how nutrition interventions associated with the global health policy agenda “the first thousand days of life” are adapted for and interact with daily life in the Kingdom of Bhutan through long term fieldwork, sensory and visual ethnography, and person-centered interviewing. But my aims in this research are as much about decolonial feminist research process as they are about the careful curation of data. This generates some productive friction. On one hand I am concerned about how the use of statistical indicators and theories of causation in global health might be decolonized, how local conceptions of life, death and the body interact with new birthing practices, how nutritional and breastfeeding counseling impacts feeding and caring in kitchens, fields and markets, and how cash transfers and six-month maternity leave impact social attachment and subjectivities of motherhood, fatherhood, and kinship. On the other hand I seek to co-labor where and when possible in this research. This requires an openness to colleagues living and working in Bhutan on related projects, as well as a willingness to provincialize Euro-American theory. Ultimately as a part of the Global Future Health team, I hope to engage across disciplinary boundaries, senses, and publics. This study is imagined to be in dialogue with critical development studies, critical medical anthropology and humanities, feminist economic anthropology, visual anthropology, and psychological anthropology. The First 1000 Days is generally framed as a problem of malnutrition, mobilizing micronutrients at different time points to produce optimally development bodies. In the Philippines, the vision of what is required to cultivate health and prosperity for future generations also involves a complicated entanglement of health infrastructure, ecology, and women’s rights. In the design of First 1000 days interventions, multilateral governance utilizes the charismatic potential of the framework to ensure adequate funding is procured while local health practitioners write in the needs of their specific communities and prepare contingency plans to continue the work should the framework loose its value to the politicians and policy makers. 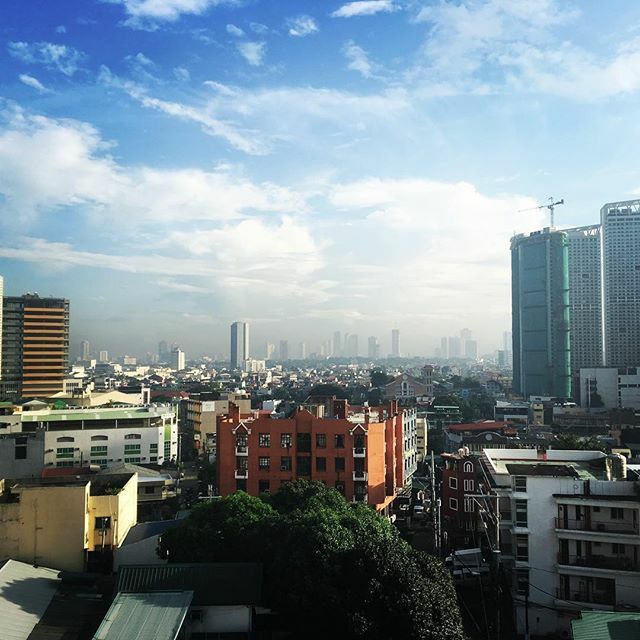 This study seeks to follow the “first 1000 days” health framework in the Philippines as an object embedded within a fragile network where bodies, environments, and visions of the future interact with resilient institutions, connected by relations between materialities and sociopolitical phenomena.